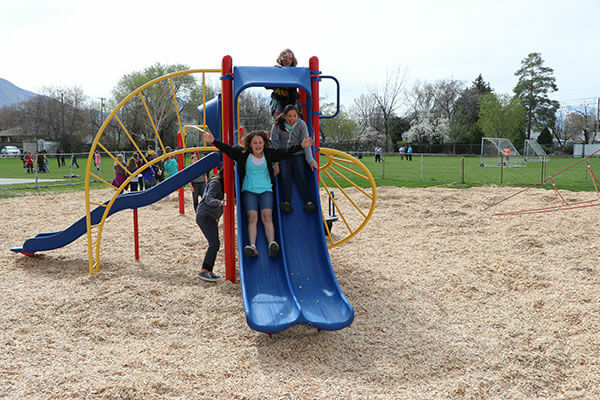 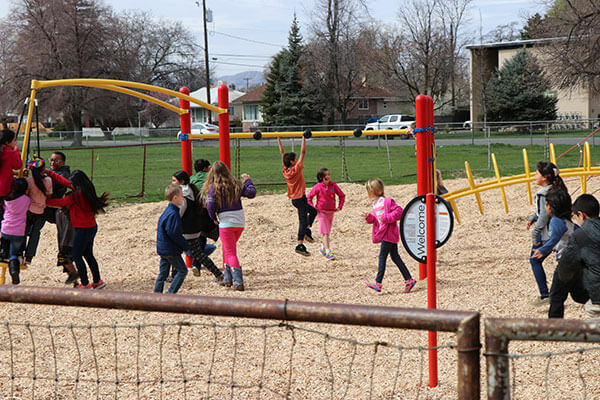 Franklin Elementary School unveiled their new playground Tuesday morning; at an event called ‘Popcorn and Playground’. 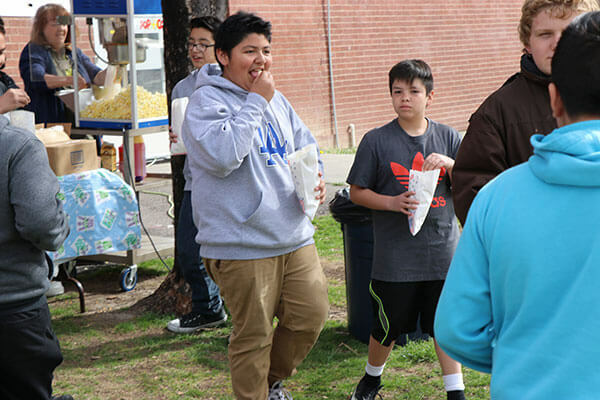 This event was for the select students who accomplished their Accelerated Reader (AR) goal for this month. 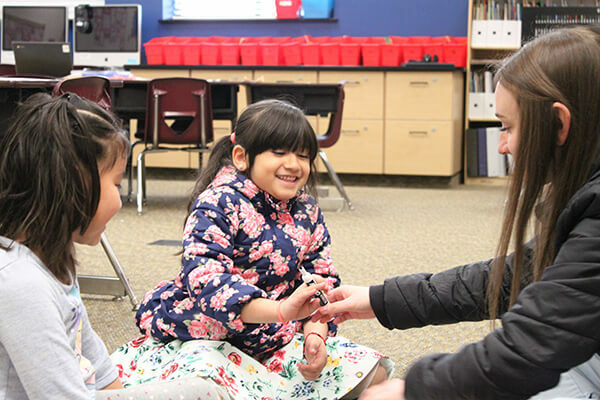 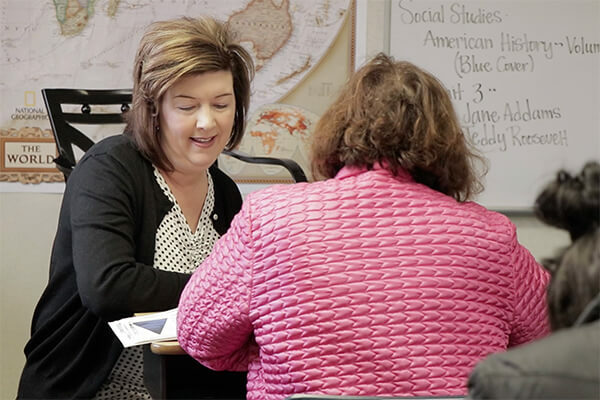 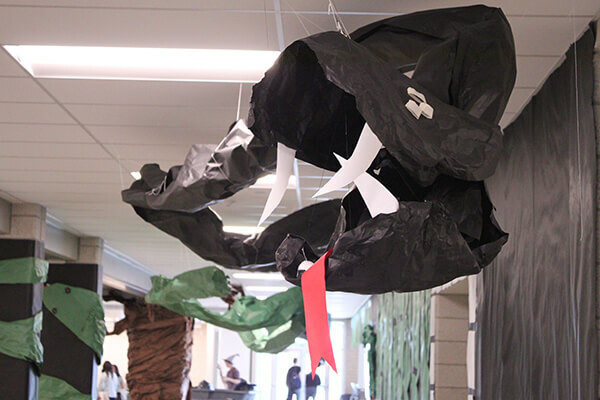 The AR program provides students with an opportunity to make a reading and comprehension goal, read several books of their choice and take quizzes that test their comprehension; all of these things are counted for points towards the student’s goals. 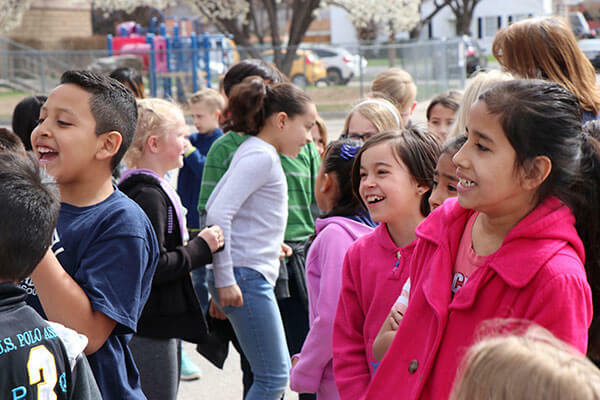 Franklin Elementary knows the importance of reading and wishes to reward the students who work hard to achieve their goals. 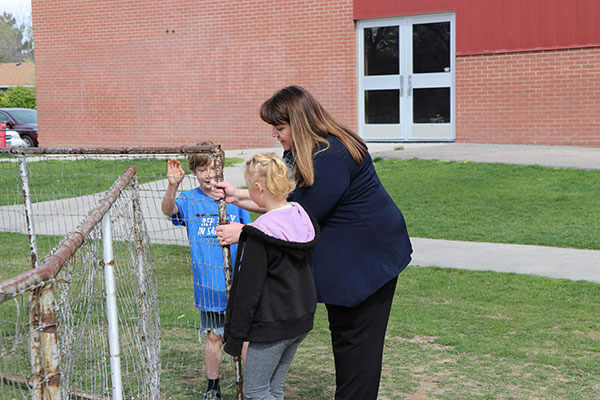 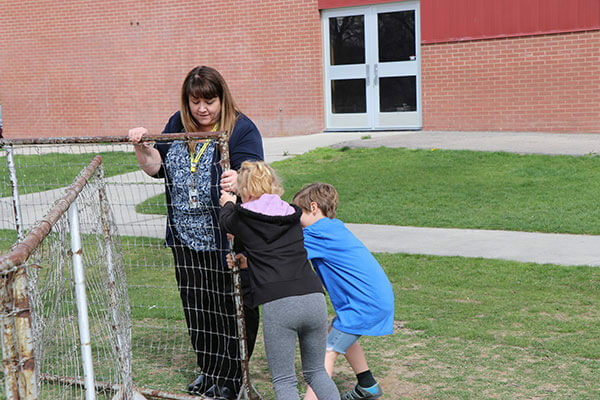 “We planned on doing ‘Popcorn and Playground’ anyway for the reward this time,” Kimberli Hawkins, principal of Franklin, said. 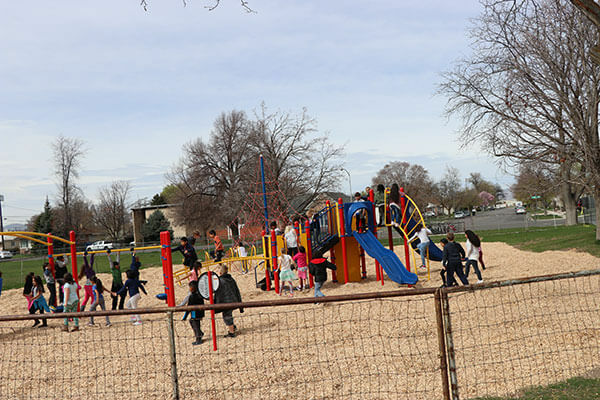 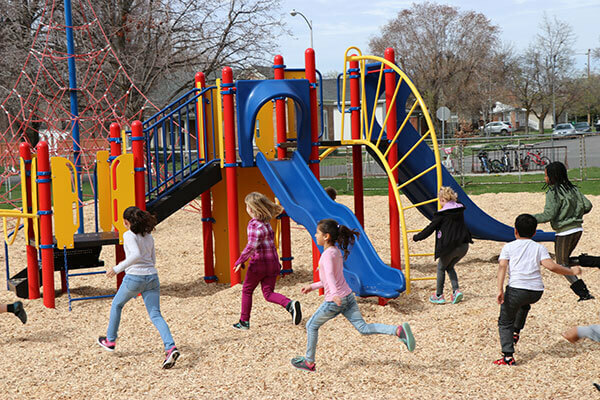 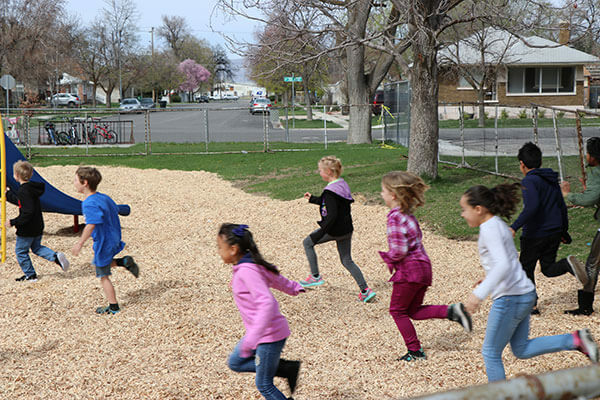 “But, this happened to work out perfectly.” The students could barely contain their excitement as each grade got 30 minutes to play and enjoy their new playground. 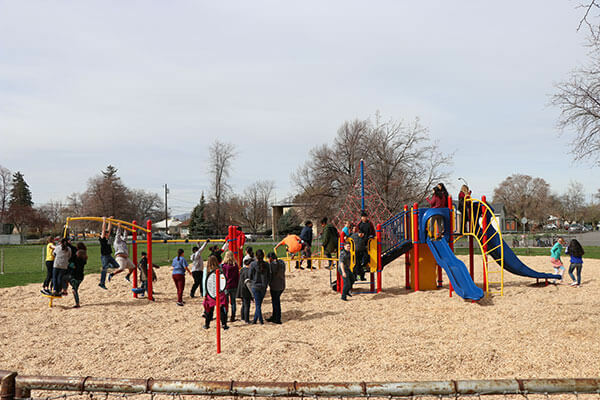 The playground is officially opened for all students to play to their hearts content.